How do I find my renewal & license requirements? Your related board will always have this information for you! 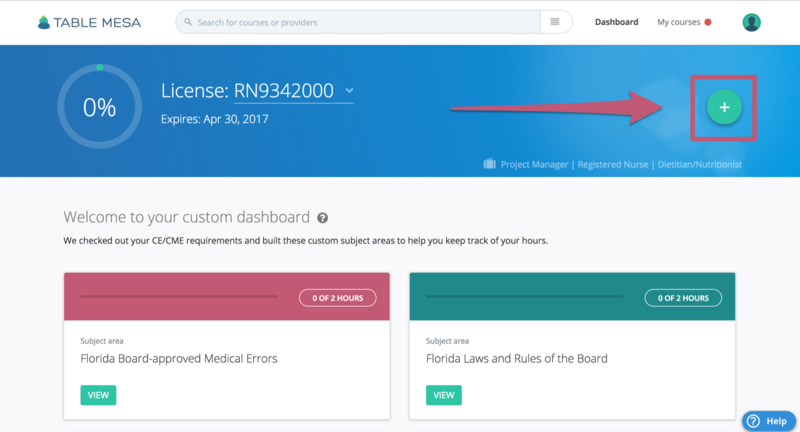 The requirements for licensure and renewals vary by state and profession, so it is best to check your board website for that information. 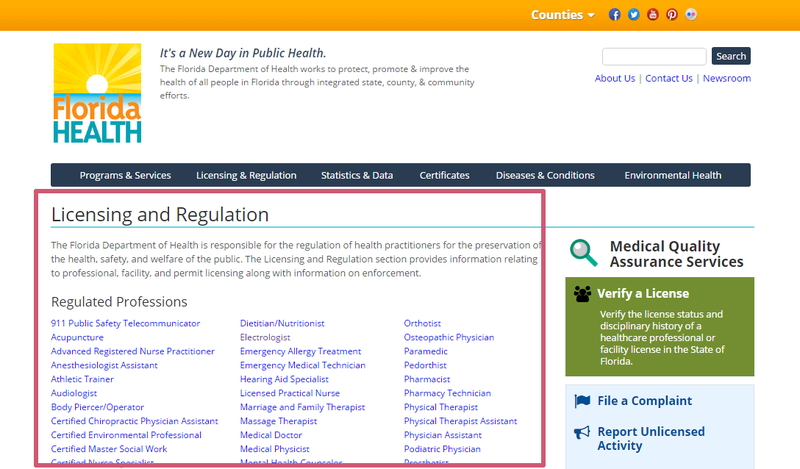 If you're a healthcare professional in Florida, you can visit the FL Department of Health website and click on your profession for renewal requirements. 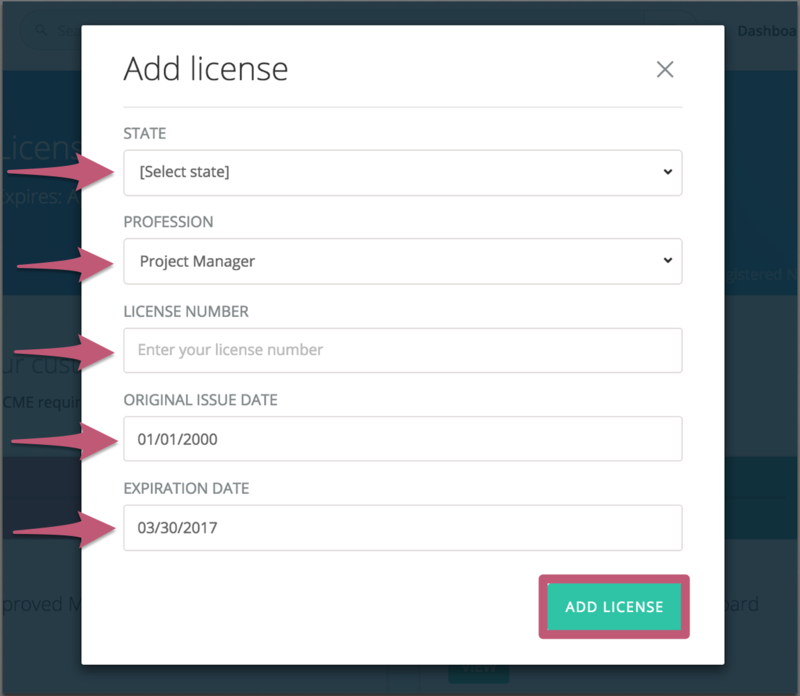 Another way to view what CE you have left to complete is to add your license to Table Mesa. Simply go to your Dashboard, and click "Add." Then it asks for your license number, your state, your profession, and the date of issue and expiration date. Upon course completion, you will receive a certificate that you can both email to yourself, or send to any organization you choose. 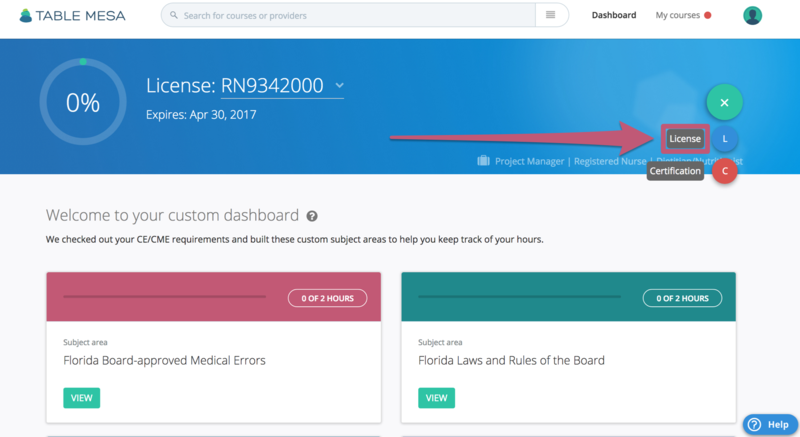 For Florida licensees, we report your course completion directly to CE Broker, and the Florida Board of Nursing views what CE Broker reports.